Question: There is some spam order from Emma Rose in our WordPress site. How to prevent it? 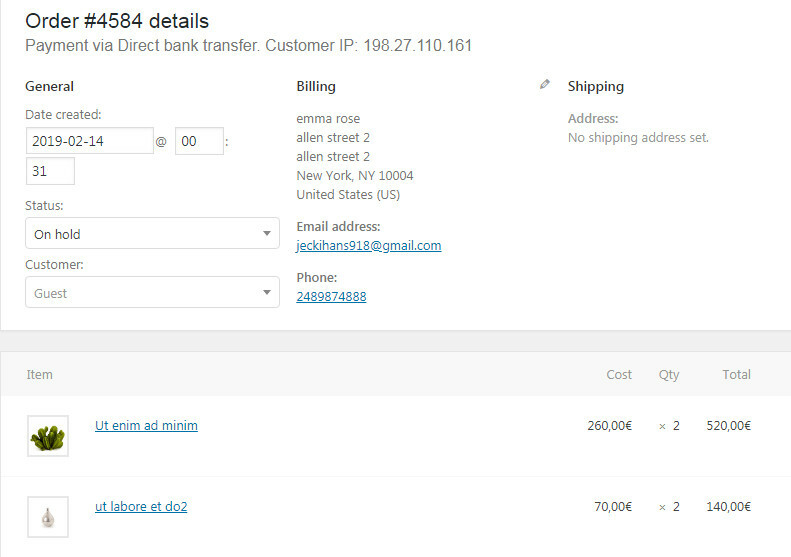 This is a common issue for WooCommerce website with Cash on Delivery payment method. To prevent this case, you can install and use plugin No CAPTCHA reCAPTCHA for WooCommerce.